It's been a while again since you all last heared from me / us. We've been at Gamescom last week and had a very productive week both for the company and New Z. Hope to be able to share further results with you all related to this soon. For now, let's jump into a brand new developer blog where we will be talking about missions & contracts. The missions and contracts system has been (beta) released in patch 2.21 pretty much for us to test and finalize. Towards patch 2.22 we will fully release these new systems. To avoid confusion and to gather some further ideas and feedback from the community I am writing this developer blog. We will be talking about how the missions and contracts will work and what we hope to achieve with this new feature. A new feature / system! 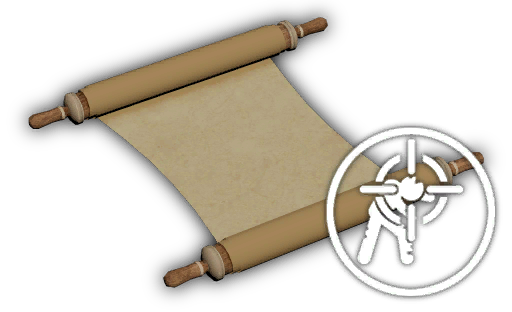 Missions & contracts are achievement based objectives for players to do in certain maps. Players can receive rewards for doing a mission or contract. We will explain further how everything works but before that we'd like to get back to why we have decided to add missions and contracts. Now, let's talk about the contracts. Contracts work exactly the same way as missions except for the fact that contracts are usually repeatable. Why? Because contracts are an actual item that you have to "sign" to start. Basically you can take a contract into any server, sign it, and the same "process" as a mission starts. Another difference is that contracts can be done in any map (unless disabled) and the actual contract item disappears when signing. This makes contracts valuable. Summed up it pretty much comes down to this: there is missions but they can be started in two different ways: some missions show in the missions tab in a map, are only do-able once or some missions can only be started by signing a contract while these are usually repeatable. Note that with contracts, when signing the item disappears so that means that if you then decline that mission that you started with the contract, you will not get the contract item back. 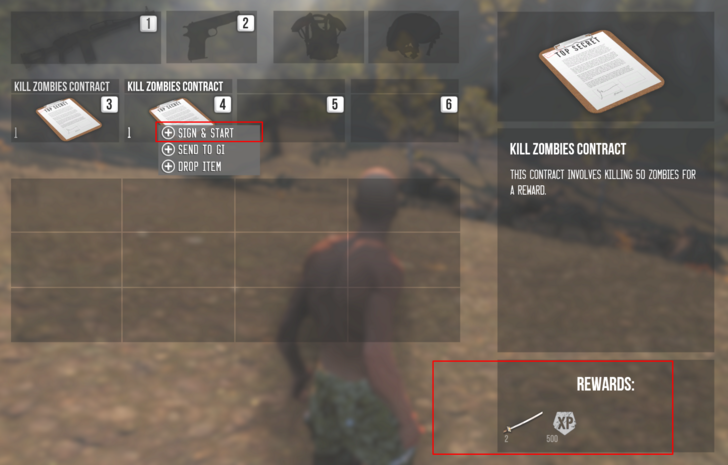 Just to make things extra clear we have an example here of how players can use contracts: Let's say you as a player have the "Kill Zombies Contract" 10 times in your inventory in a server. You can right-click, sign, the contract and the actual contract disappears so you have 9 of those contracts left in your inventory but you have started / signed one of them. You go ahead and finish the mission, it completes and you get your reward. Now, you can sign another of you 9-left-contracts. You start the same thing again, now have 8 contracts left and you can finish the mission again and get a reward again. Note that these contracts will be valuable and actual physical items that players will be able to trade or drop when die-ing with them in a server. Missions / contracts are disabled in warm-up and PVP servers. Release of contracts. They will probably be find-able in-game and buy-able in the in-game marketplace. We might do like a "beginner starters contracts pack" or add them in daily rewards. We'll see! Release of more missions on all game-modes and maps. We aim to make amazing, interesting, funny and super hard missions and contracts. For now you'll have to stick to the "beta" but we are super excited to fully release the system (after good testing) for upcoming next patch. For those who are already familiar with this new feature we have a few more finalization's to address. As I already explained is that we will release the new system fully for patch 2.22. This means contracts, and missions will be available in almost all maps and game-modes. Reworked all old mission icons. Now, all icons are in the "New Z" style. Also plan on adding additional icons for particular missions in future. We would like to remind you all that missions are map / game-mode based. Each map in each game-mode has it's own unique missions. 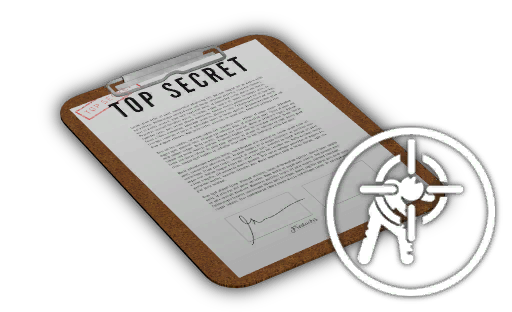 Contracts however are (still game-mode based) but can be signed and started in any map, and finished in any map. For example, if you start a contract in Open World: Colorado V2 you will be able to switch to Oregon and continue the progress of that contract and finish it in the other map. Based on this we would like to let you know that contracts are unique for Open World and Survival. This means different contracts for both of these game-modes. Contracts are non-shareable between these game-modes so completely separated. Missions are not an item. Each account has them available. Missions are not repeatable. This means that once completed, you can not do that same mission, on that same character, in that map, again. Missions don't dissapear unless completed. A contract is an item so it can be dropped / traded. Contracts are repeatable. As long as you have them, you can do them as many times as you want. For example: "Contract X: kill 20 zombies" - let's say you have 3 of these contracts on your character, you sign one, 1 of the contracts disappears and the contract starts, you kill 20 zombies and get rewarded. In the end you have 2 of these contracts left and you can sign 1 again, and so on. Keep in mind, for both, all progress saves. You can pause, quit the game and continue completing a mission right where you left it. We expect contracts to get a trading value as they are individual items. We are not sure yet if contracts will be find-able, or buy-able etc. So please share your opinion here as well! Don't worry, we don't aim to make any kind of contracts for GC or anything. We also want to focus here on each type of player; PVE, PVP, everyone should benefit from this. Now, we ask you for ideas! Do you have any ideas for missions, or contracts, for example: "Kill 100 players with this weapon AS this character", or "go here, go here, drop this there, then kill this guy here, then do this and GET this" etc. etc. LET US KNOW! We are open for all your ideas so let us know in the comments what you think! See you guys in the next dev blog and at patch 2.22! Heyo! NICE!... But... There's always a but......... When are we getting our "survival arena" ?? I like this idea. But if you upgrade skill tree, so i can send suggestion for new skill tree? Actually is boring and i before make skill tree in excel. Unfortunately i shy post in forum. Haha. I have a HUGE concept for a potential new skill tree, which is literally HUGE. But yeah of course, feel free to share ideas with us! Probably better to start a new thread related to that though! Ideas for names of these missions? Maybe even stories (short description) hehe Thx for the ideas! I want make better missions and contracts, so how many time to new patch? Not sure yet but we aim to patch soon again. I have a lot of information ATM, sorry. So it´s no reason to create suggestions? it is, why not? it is even more reason to create suggestions since anything you guys suggest could be considered to add in upcoming patch. lol ??? Ok. I´m not from english nation, so i don´t undestant what is ATM. Also for the people suggesting ideas: think about proper rewards too! I have question Sven. This mission and contract will be depend on new skill tree which you create later? I would suggest a policing mission/contract where you must respond to a certain amount of call for help requests where after completing a amount of call for help requests the player gains good rep .eg +10 rep for responding to 5 call foe help requests, but iv'e learned from open world that most players use the call for help as a call for PVP. Nice. I hope to new skill tree requiement many XP than actually around 9 500 000 XP. I want requirement 50 000 000 XP. No, but the skill tree definitively needs an upgrade. True. Good ideas. Well see what we can do. Thanks. Perfect! this will be incredible I know of an error in the basic missions already activated and I made a video. I tried sending a message to adms, I do not know if I could! I have an idea too. soon put her. I like the ideas what you have. The prizes are a bit to high value. Because you have to watch out for contracts or missions where you have to kill and get something good. Player like to boost with their friends. Keep up the great suggestions and ideas guys! Great work! I have idea. What missions and contracts by ranking system? Missions/Contracts (Rank I) - Drop from zombies. Missions/Contracts (Rank II) - Drop from super zombies. Missions/Contracts (Rank III) - Drop from alien super zombies. Low rank = low reward and easy difficult / High rank = high reward and hard difficult. I have great contracts and missions coming! stay tuned and keep up the ideas!